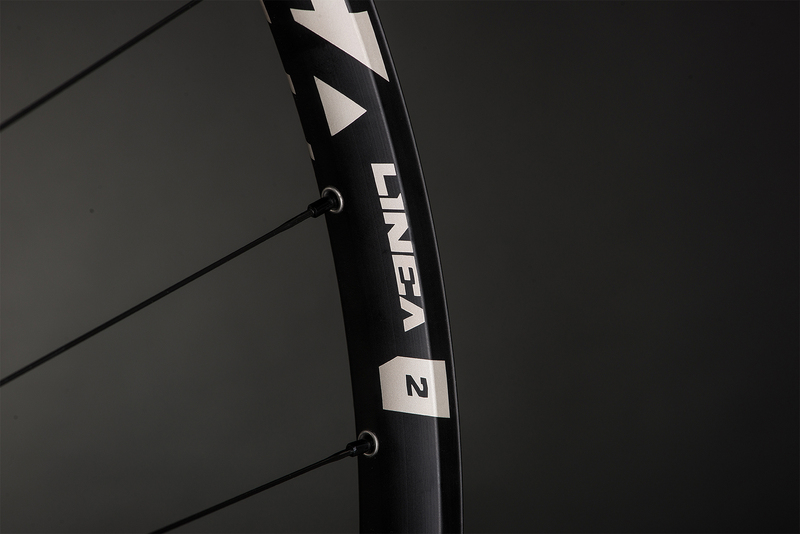 With weight of 1.356g and rim width of 27 mm, the Linea 2 wheelset covers a vast range of uses from cross country/marathon to trail/all mountain. 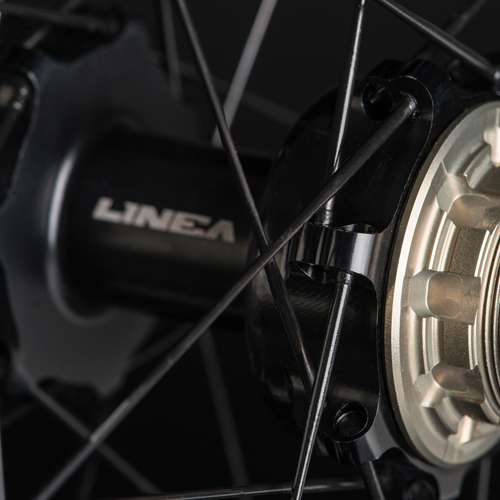 With an innovative hub, designed for the highest performance in terms of smoothness thanks to Wide Position Design (WPD), Linea 2 will give you a new, advanced riding experience. 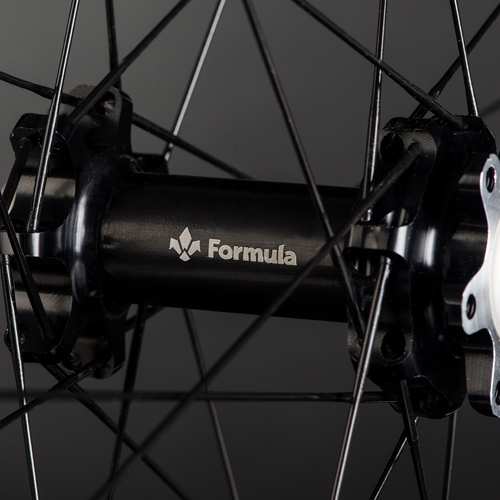 The special Full Contact Technology (FCT) drastically reduces wear and tear on the bearings and protects them from the infiltration of water and dirt. 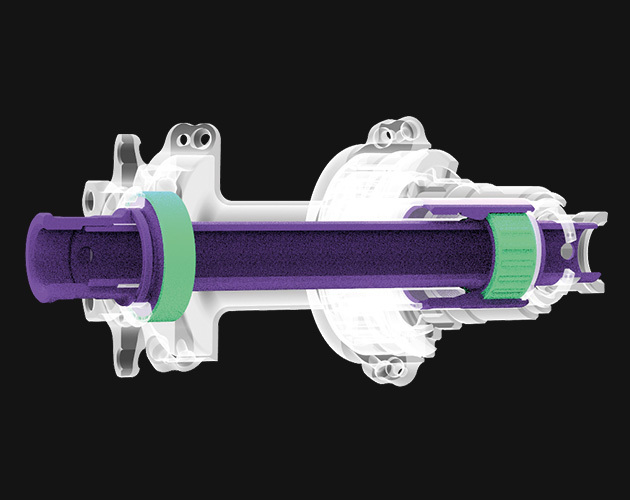 Thanks to the special design of the Easy Maintenance System (EMS) standard hub maintenance is made easy. 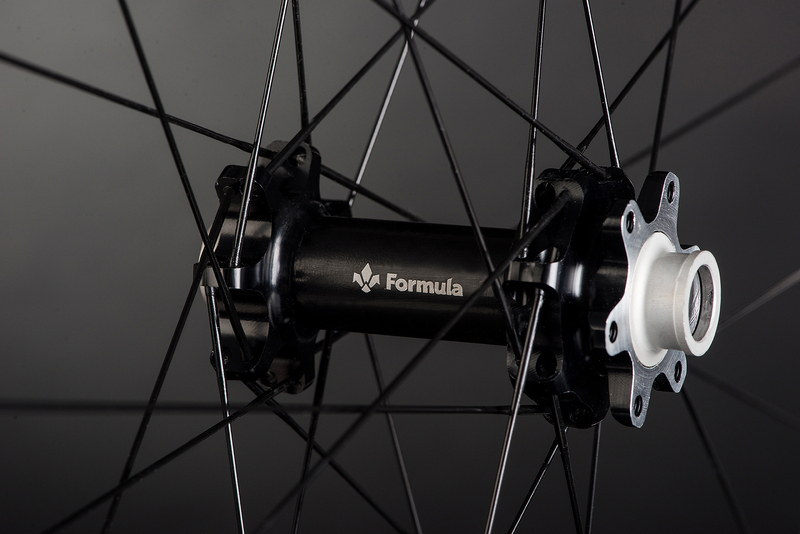 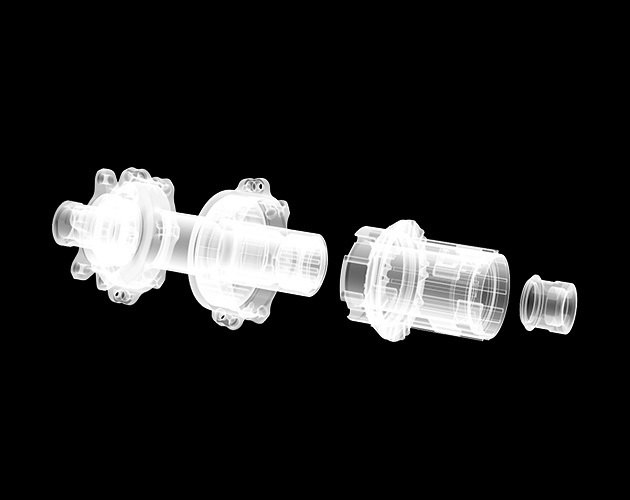 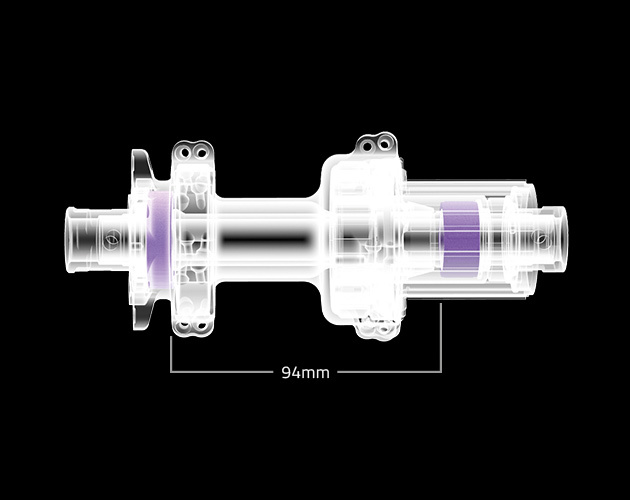 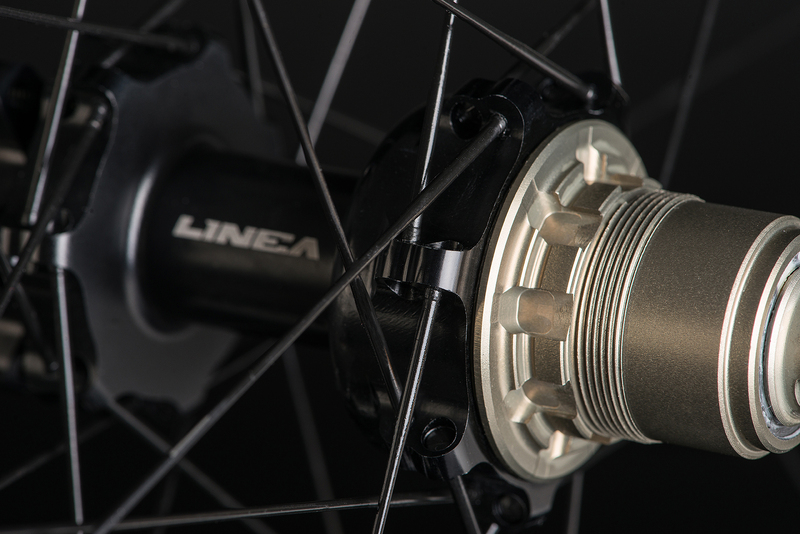 The ordinary maintenance of a component like the rear hub, often a complicated undertaking, is significantly improved. 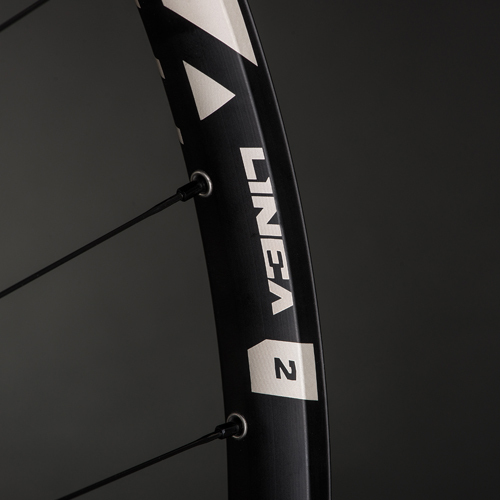 The hookless rim design guarantees the best tire seating with tubeless systems. 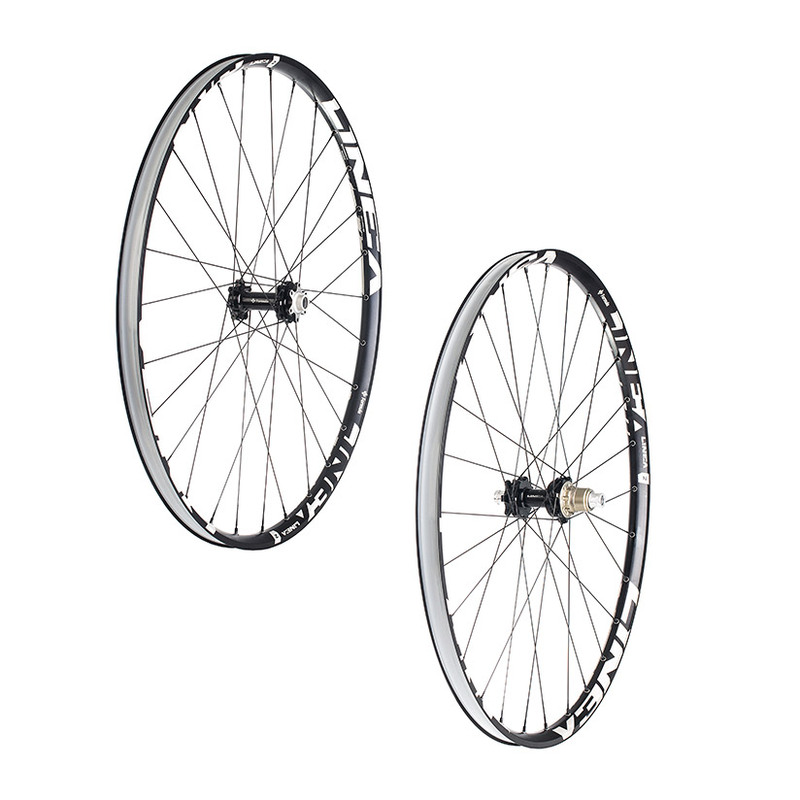 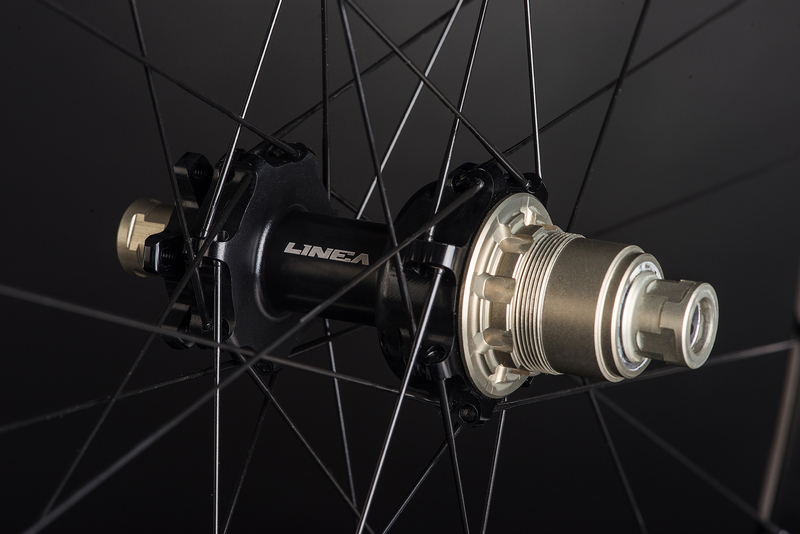 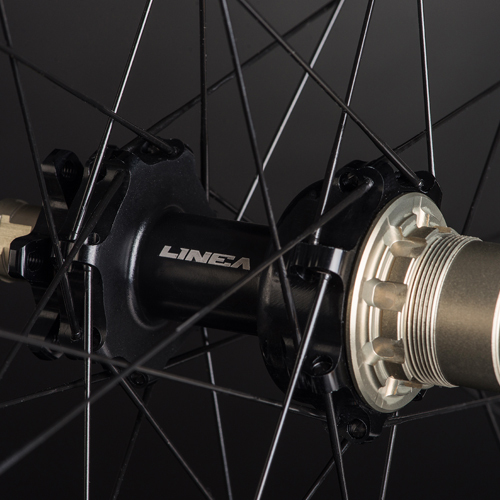 Available with boost or standard hubs and in 29” and 27,5” rims, Linea 2 wheelset was designed to be the go-to wheels for all riders who do not intend to compromise on a component as fundamental as wheels.